Young and budding hero Akash Puri made a decent debut as a full-fledged hero with ‘Mehbooba’ and won critics applause as well. The makers of Akash Puri’s new movie have made an official announcement and the film is titled ‘Romantic.’ The film is officially launched today in the presence of hero Nandamuri Kalyan Ram and senior actress Rama Prabha. Hero Kalyan Ram clapped the sound board for the first scene. Debutant by name Anil Paduri is directing this romantic, beautiful love story. The shooting is underway post the launch. Akash will be seen in a new and stylish look. 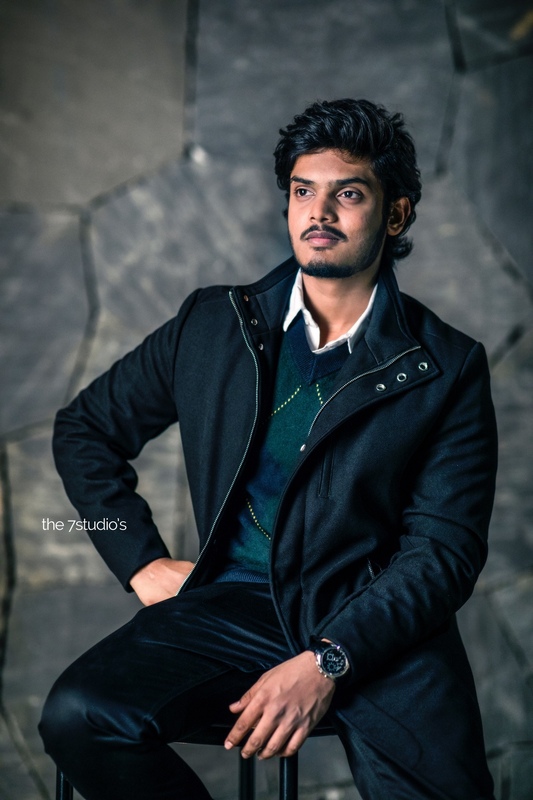 It will be a different love story from the pen of director Puri Jagannadh. Apart from providing the script, Puri is also taking care of the screenplay and penning the dialogues. Hyderabad - Cream Stone Ice Creams Launches Summer Special Ice Cream "Mr.Alphonso"